Ethnological Museum dedicated to Vietnam's 54 ethnic groups Check in hotel in Hanoi and take a rest. And then, visit Hanoi Cathedral – St. Joseph, the place of the importance of the Catholic Mass and normally celebrate Holy Communion Joseph Patrons of the diocese of Hanoi on 19th March every year. We will attend the Mass here. (publis Mass). Have dinner at local restaurant. Overnight in Ha Noi. Literature Temple – the first university in Vietnam. 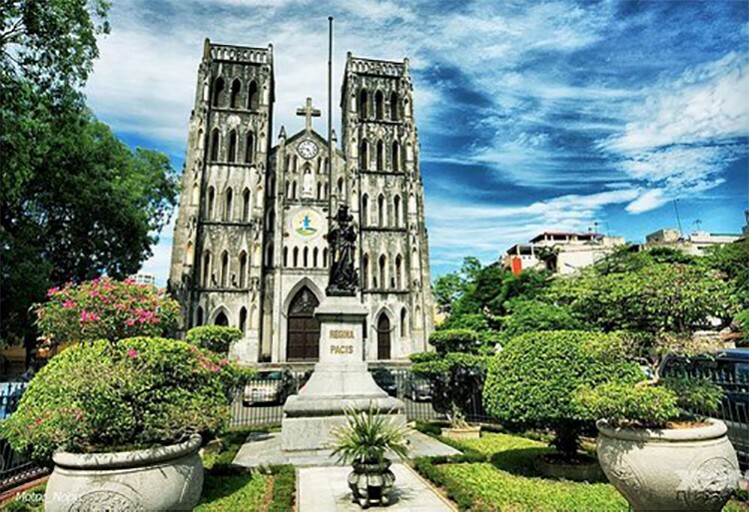 Cua Bac Church – where George W. Bush and his wife attended the Mass here (in front of the old North Gate of Citadel). Our group will attend the public mass here. Experience the pedicab ride to the Old French Quarters. Enjoy water puppet show – a unique and famous traditional performance. Have dinner and come back to the hotel. Have breakfast at hotel and then depart to Ha Long. 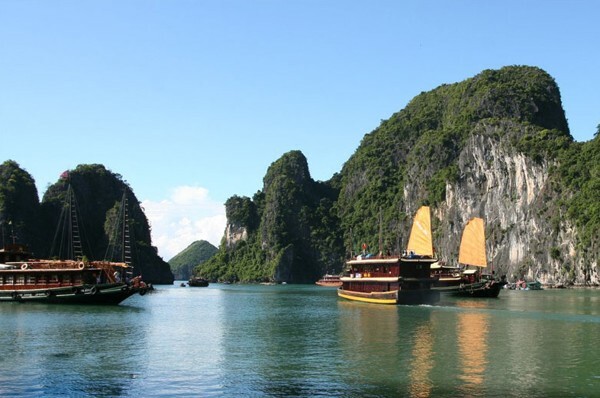 Ha Long Bay listed as a World Heritage Area of outstanding natural beauty. “Dragon descending to the sea“ as it is known in Vietnamese. Picturesque Halong Bay has more than 1.000 limestone islets rising from the sea, many of them containing beautiful grottoes. Upon arrival at Halong Bay, we embark on a boat trip to cruise discovering this magnificent UNESCO World Wonder. This is a great journey among surreal islands rising from a tranquil emerald sea. Enjoy a delicious seafood dinner on board as the boat cruises towards South East Halong Bay, passing by popular islets such as Chicken Rock, Dinh Huong Islet… Discovering Thien Cung (Heaven) Cave covered with beautiful stalactites and stalagmites. The boat heads back to harbor and disembarking at Tuan Chau Marina. Check in hotel in Ha Long. Dinner and overnight in Ha Long. 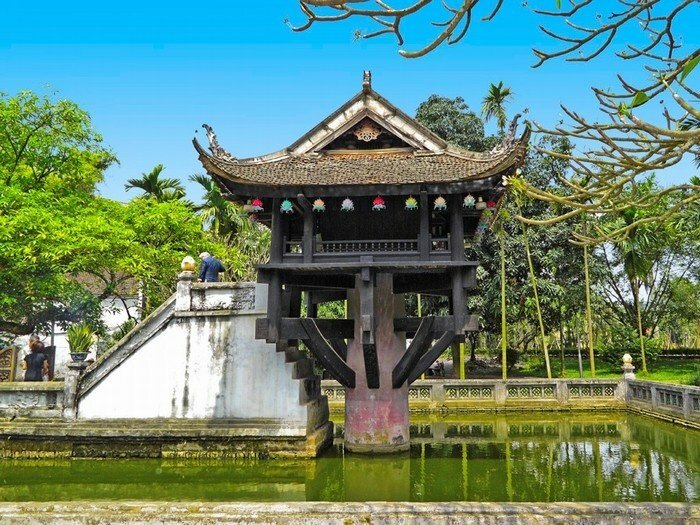 Visit Hon Gai Church – The church was built first in 1933 basing on Roman architecture, but was destroyed in 1972 during Vietnam War. In 1998, the reconstruction made the church look much more spacious and decent with 42 meters in length, 11 meters in width, and a 33 meter bell tower. Have lunch and dinner at local restaurant. 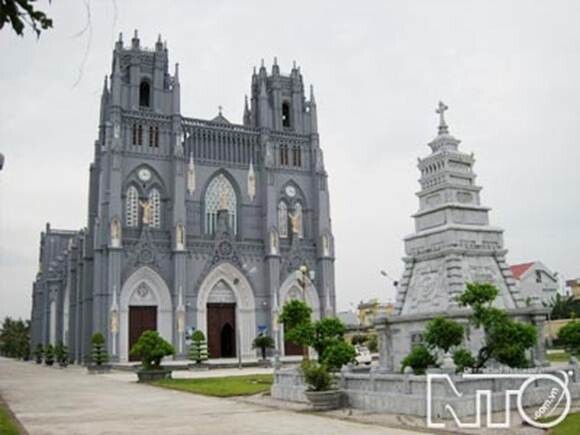 Visit Phat Diem Stone Cathedral: which was built from 1875 to 1899 by Priest Tran Luc and Catholics in here made by all of stone and wood. Now, there is Priest’s Grave in front of the Church. 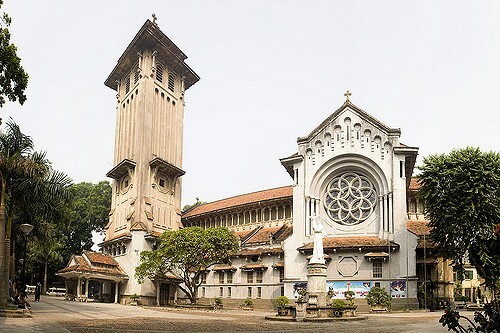 The feature of this building is modeled on the architecture of the traditional temples in Vietnam inspite of Catholic Church. Then take a boat trip along the stream between rice paddy to visit Trang An complex- where the limestone ranges, valleys and rivers fuses intertwined to create a magical space, mysterious surprise ever for you. Return to Ha Noi. Check in hotel. Breakfast at hotel. Free at leisure until to transfer to Noi Bai Airport for flight to next destination. 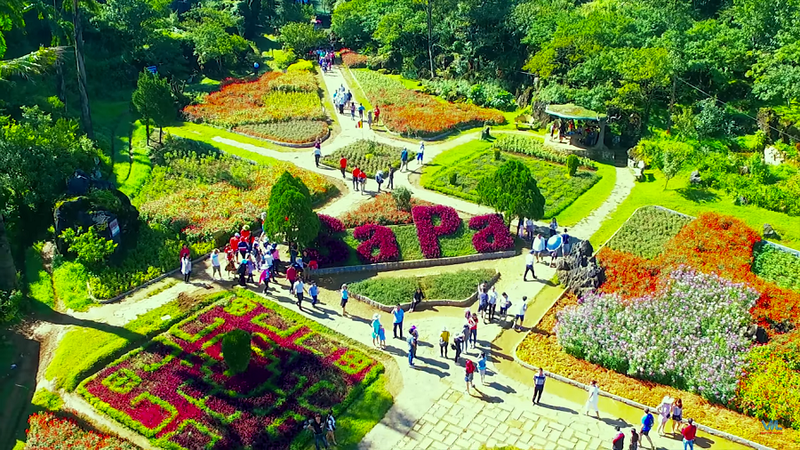 Itinerary is subject to changes depending on confirmed flights & availability of rooms. In case hotels in category are not available, booking will be changed to others in similar class. 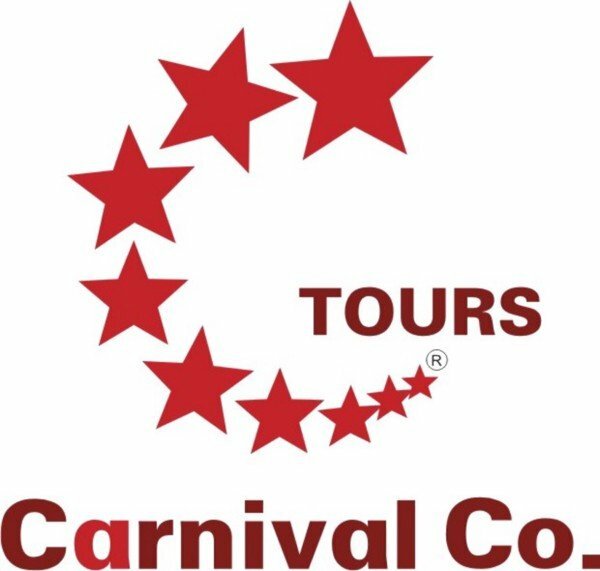 Additional charge will be applied for peak season until booking is confirmed by Carnival at time of reservation. If payment is made in Vietnam by credit card, 3% of bank fee will be collected. Carnival Group - Wishing you full of blessing!